Baker Vance are delighted to present 40 Saran Wood to the market. This semi detached house occupies an enviable position in the ever-popular Saran Wood, a lovely development of houses, duplexes and apartments set amid open green space and landscaped grounds. It is on a corner plot and so offers excellent potential to extend its already generous accommodation. The rear garden is a real feature of this lovely home. It is private, spacious and offers maturity with its established trees and planting. Inside is presented in excellent condition throughout and is literally ready to walk into. The vendors have taken great care to maintain this home to the highest standards. It enjoys a lovely ambiance. 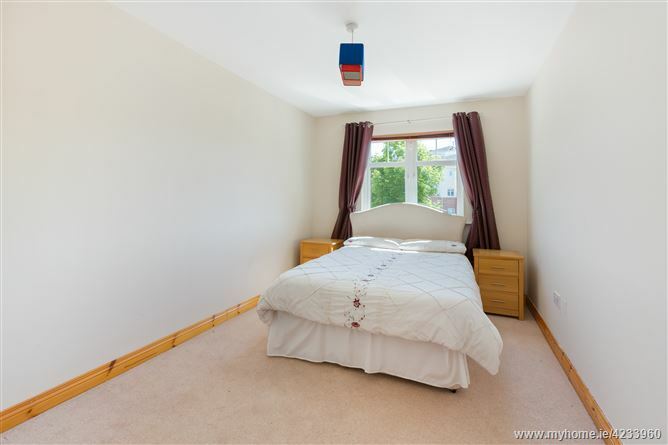 The location is close to all amenities including shops, excellent primary and secondary schools, transport links and the N11/M50 offering easy access to Dublin and south to Wicklow. Bray is famous for its Victorian promenade which is now bustling with restaurants, bars and cafes. Killruddery Estate is a short stroll along the southern cross road and slightly beyond is the Bray Golf Club, perched on the side of Bray Head. Entrance hall with large guest w.c and under stairs storage. Timber flooring. Livingroom 5.31m x 3.62m with timber floor and coal effect gas fire. 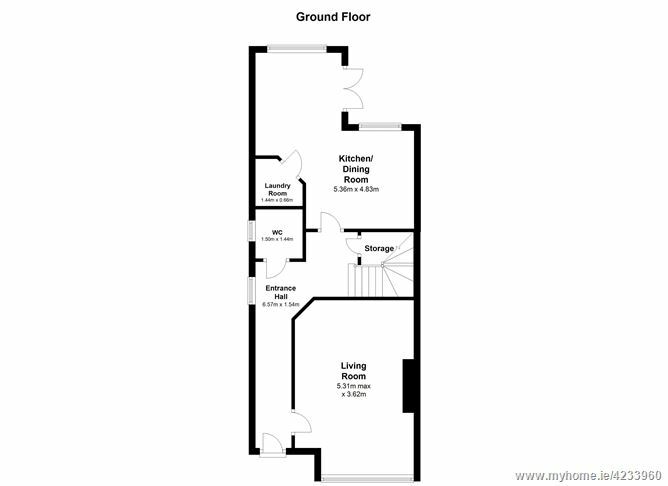 Kitchen/ breakfastroom 5.36m x 4.38m with maple units, integrated fridge freezer, dishwasher and a door to spacious utility room plumbed for washing machine and dryer. Double doors from dining area to rear garden. 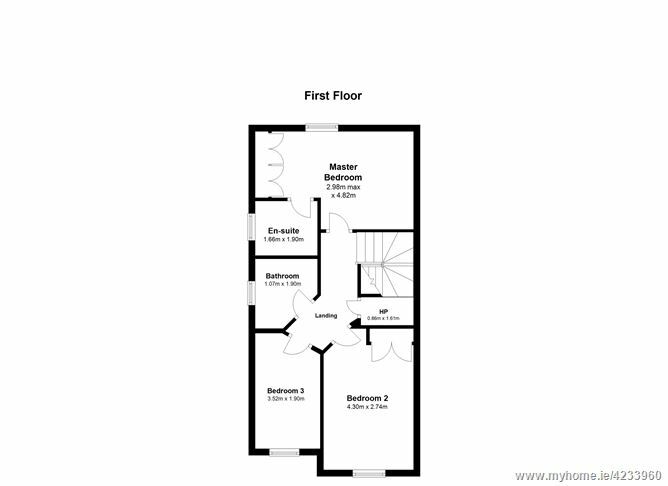 Bedroom 1 - 4.82m x 2.98m with built-in wardrobes and fully tiled shower room en-suite. Wide side entrance to lovely garden including a barna shed. Driving south on the N11, take the Bray South exit. Take the second exit off the Hills Garage roundabout. Saran Wood is the second turn on the right hand side. Take the first left and left again. Number 40 is on the left hand side opposite the green.